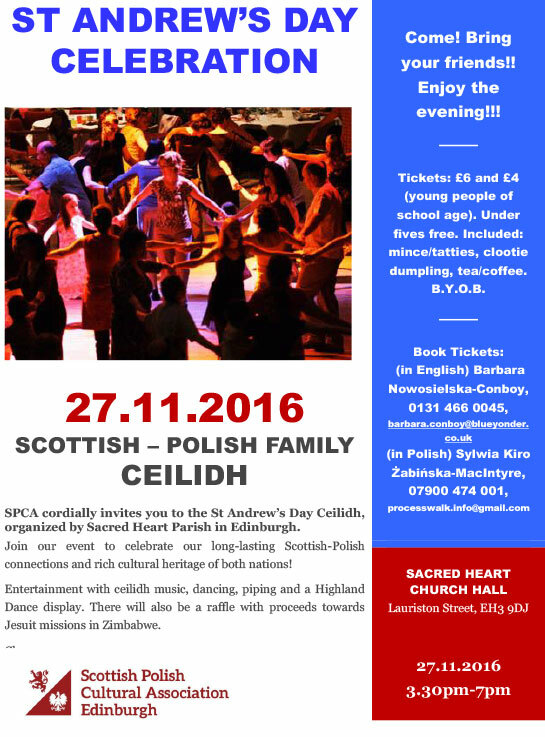 Tickets: 6 GBP (4 GBP for children) and include some refreshments. There are a limited number of tickets available on a first-come, first-served basis, so anyone interested please contact either Barbara Nowosielska-Conboy (English-language) or Kiro Żabińska-MacIntyre (po polsku) as soon as possible. Posted in Parties & Dances.